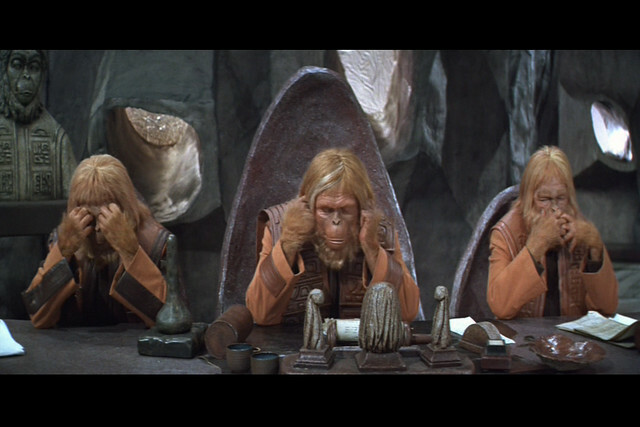 Planet Of The Apes | Flickr - Photo Sharing! dr_odio, m kasahara, and billdavis12342001 added this photo to their favorites. Now THIS should be the newest LEGO theme. I just watched the other day and laughed, but its still a great movie. Hi, I'm an admin for a group called APES SHALL RULE US ALL, and we'd love to have your photo added to the group.